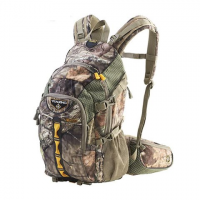 Tenzing`s well-equipped TZ2220 Hunting Pack takes long days in the field in stride offering an organized and comfortable carry with versatile storage options and a boot for bow or rifle. 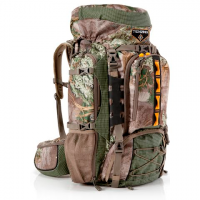 Built for heavy loads and multiple days in the field Tenzing`s TZ5000 Hunting Pack offers options to stow every piece of gear required for efficient stalks from bow or rifle to scope and tripod with an advanced suspension system for a comfortable carry. 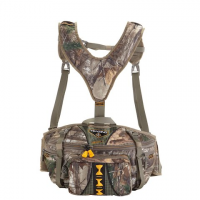 The TZ930 is Tenzing`s fully adjustable lumbar pack able to carry a fairly heavy load thans to an efficient shoulder harness suspension. Comfortable too! Works perfectly for minimalists or short stalks. 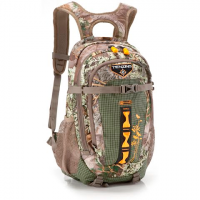 Built to fit the female hunter`s form Tenzing`s TZ 1215 is outfitted for long days in the field with space for all requisite items that you require for efficient enjoyable stalking.